The decision rejected DuPont's argument that the Fair Labor Standards Act allowed the company to avoid paying overtime by taking a "credit" for break-time pay and then using it to offset its obligations to compensate its employees for off-the-clock work. 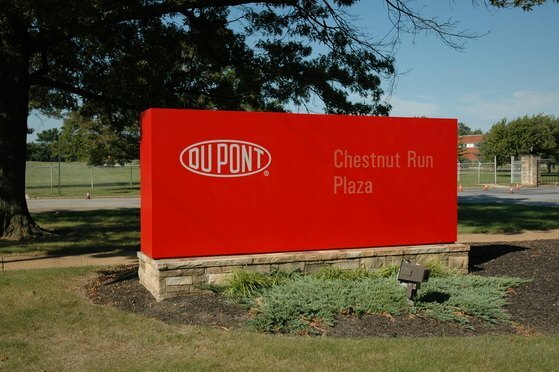 Philadelphia attorneys for a proposed class of DuPont workers last month notched a win before the U.S. Supreme Court when the justices denied its petition for review of a Third Circuit ruling that the Wilmington, Delaware-based chemical giant was required to pay employees overtime for time spent putting on and taking off work gear. On July 29, 2013, plaintiff Carol Knox, 49, was terminated from her job as a senior research associate with Pittsburgh-based PPG Industries.